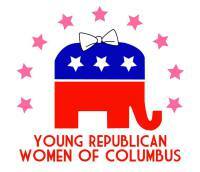 YWRC is an organization that is open to all Republican women under the age of 40. In order to carry out our mission we ask that professional members make a contribution of $25 annually to join the organization. 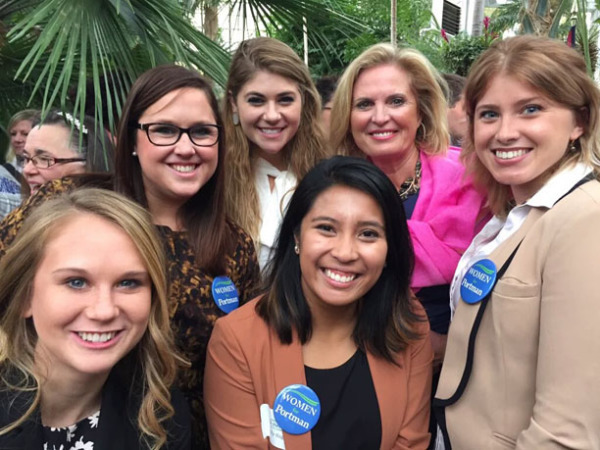 For students who are looking to engage in the organization the annual memberbership is only $15. Email us today to join! Please send us your contact information so we can reach out to you.